A big topic in the news recently has been self-driving cars. One day, it was some guy who got to ride in a self-driving Google car and posted his reaction video of attempts to curtail his impulse to grab the steering wheel when it started to change lanes by itself on the freeway.Before that, a video surfaced on YouTube of people’s shocked reactions to seeing a car in downtown San Francisco that did not have a driver behind the wheel. 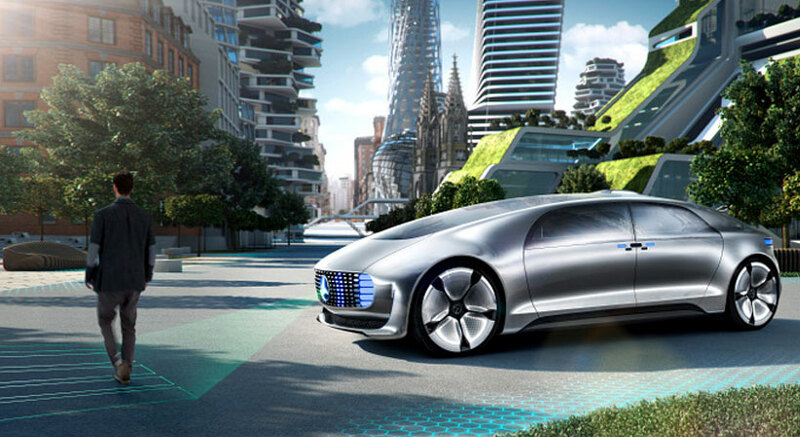 And there was the luxury Mercedes-Benz F 015 driverless car – which looks straight-up like a concept car you would only see on a showroom floor – only it was being recorded pulling up to a showroom floor at Consumer Electronics Show in Las Vegas. Wow! What a model shift from our current driving structure. So what is stopping you from taking out a loan for van finance purposes – that dream autonomous driving machine that can take you and your whole family on vacation? While Google has just come out with a reassuring statement to the public about the safety of its cars around children – they are specially programmed to be more cautious around the little ones – Musk counters the notion. Saying that bigger ultrasonic sensors and more computing power is needed, the “complex urban environment at 30 miles per hour where the lane markings aren’t there and children are playing and things could be coming at you from the side” is too much for driverless cars to handle at the moment. Supporting this idea is the latest evidence that Google’s fleet is confused by bicycles, specifically those performing track stands (staying stationary on your bike without touching your feet to the ground) at red lights. This, and other unanticipated road hazards or unusual behavior is data that engineers for autonomous cars have to collect and then account for in their programming. That is why we are still very much in the incubatory stages. So hold off on selling your entire fleet sitting in your garage, as you might still want to keep them around for the time being. Plus, who does not love the fun of driving a car?